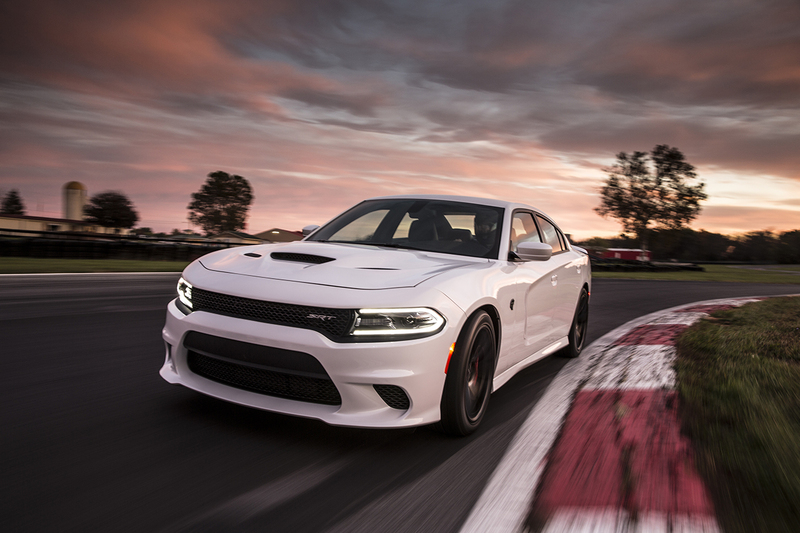 What will be the next Hellcat? 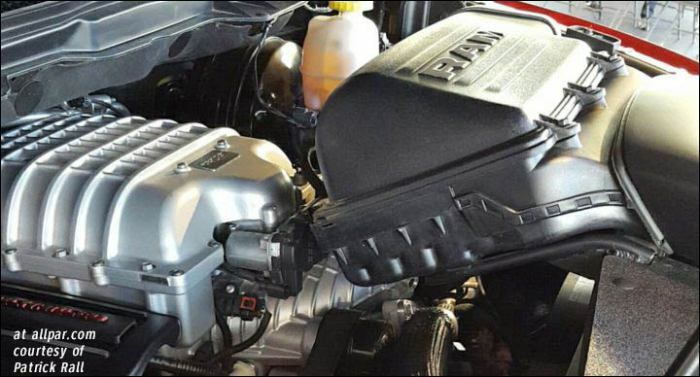 The 707-horsepower Hellcat engine, a supercharged 6.2 liter Hemi V8, has rewarded Dodge with much higher sales than expected, along with a great deal of publicity in both magazines and social media. The engine, carefully set up so that it can be run “all day” at the track on hot summer days — unlike at least one competitive Camaro — seems to be a real winner, but it’s available only in two cars, the closely related Challenger and Charger. In the Challenger, buyers can get a manual or automatic; in the Charger, it’s all automatic, but that automatic responds far more quickly than even a well-trained human can. 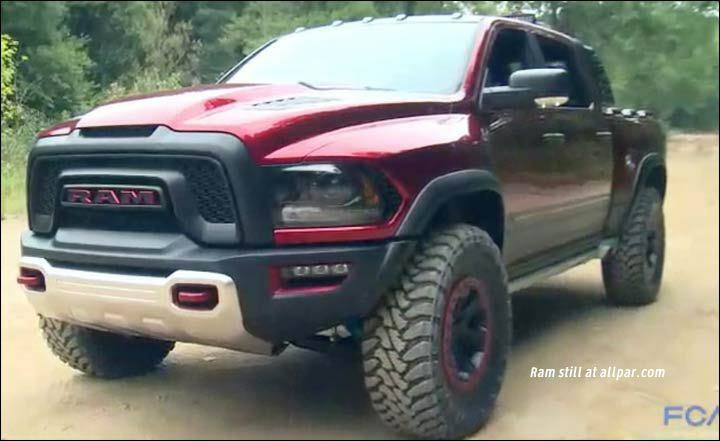 There are two real possibilities, both of which have been rumored: the Ram 1500 and the Jeep Grand Cherokee. The Jeep is the more credible choice, because the Grand Cherokee SRT has been a hit — and has been able to command a higher price than most FCA US cars. In addition, the suspension has already been tuned for performance with the 392 engine, which puts out 485 horsepower. 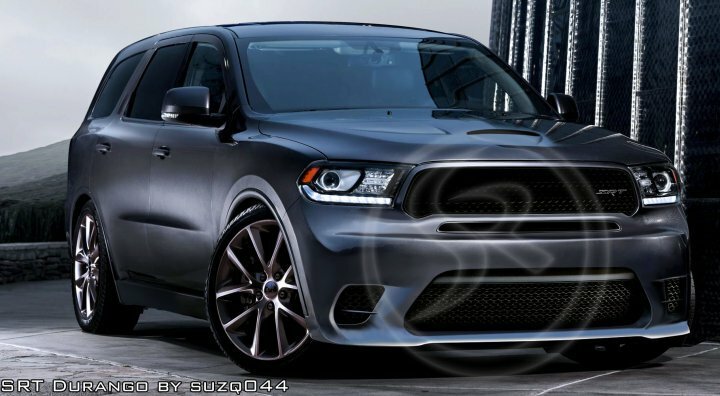 Jeep Grand Cherokee is a worldwide seller, and a Hellcat version would certainly be relatively popular in parts of the world where Rams are rare if available at all. Ram, on the other hand, would be much harder to performance-tune; engineers would be starting from scratch, rather than building on work already done. Packaging might be easier, but would it sell more normal Rams, the way a Grand Cherokee Hellcat would sell more of the 6.4 SRTs? All indicators, and our own long ears, are that the next Hellcat will be a Grand Cherokee. There’s no point in waiting for it to come out this year, though — demand for the hot engine means that it’ll be restricted to large cars for the moment, simply because orders exceed supply.